Wrinkles are a natural part of the aging process. They occur most frequently in areas exposed to the sun, such as the face, neck, back of the hands and forearms. Over time, skin gets thinner, drier and less elastic. Ultimately, this causes wrinkles–either fine lines or deep furrows. In addition to sun exposure, premature aging of the skin is associated with smoking, heredity and skin type (higher incidence among people with fair hair, blue-eyes and light skin). 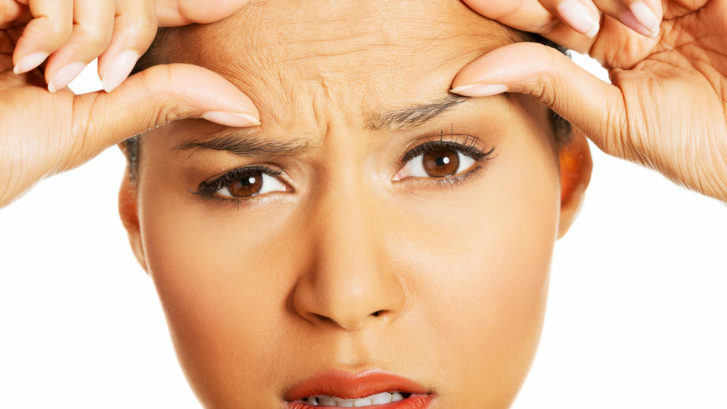 What treatments help with wrinkles? *If you need to cancel or reschedule an appointment, we ask that you kindly notify us at least 48 hours notice prior to your scheduled appointment time. In addition, Mid-Atlantic Skin does require a deposit when scheduling certain cosmetic procedures.